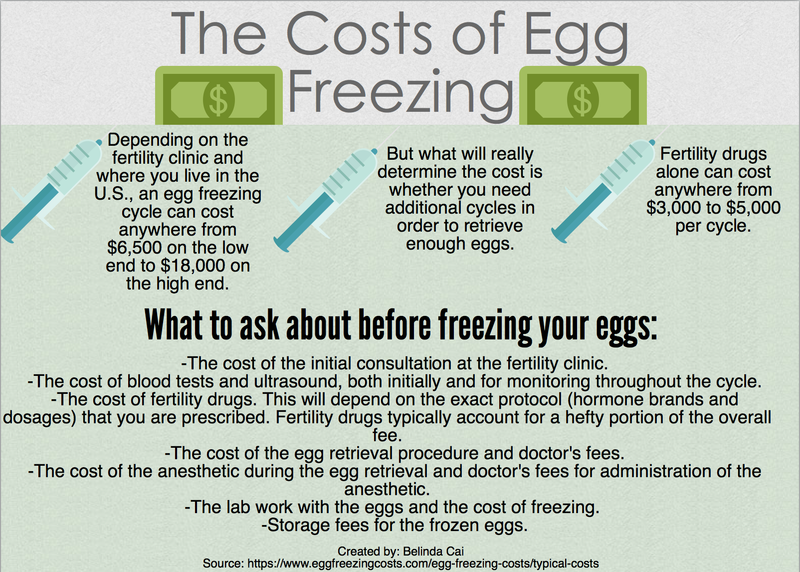 The American Society for Reproductive Medicine (ASRM) declared egg freezing no longer experimental in 2012 due to a new technology used called vitrification, “which is almost like a flash-freezing of the eggs,” according to Cris Karl, senior embryologist at West Coast Fertility. The eggs go on the tip of a vitri-straw vessel and are enclosed and dunked into liquid nitrogen to be frozen. Marshall says that despite this “chance,” which was 51 perecent in her case, it was worth it. 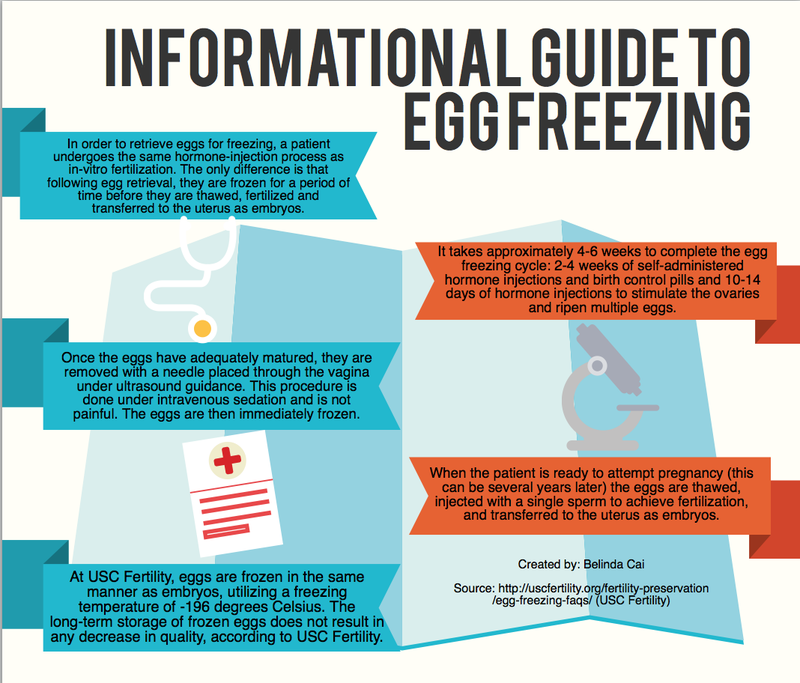 She was able to have a baby, and says the only thing she would’ve done differently is frozen two rounds of eggs. Originally written/produced on this website.